Pilates at 10am with Caroline Anderson. Good session. 1pm with Marion. Warm with strong SW wind. We went to Five Crossroads and by Clonea on the way home with coffee at Durrow. Later at 5pm with Declan to Seafield and over to Hickey’s with a few short hill efforts. 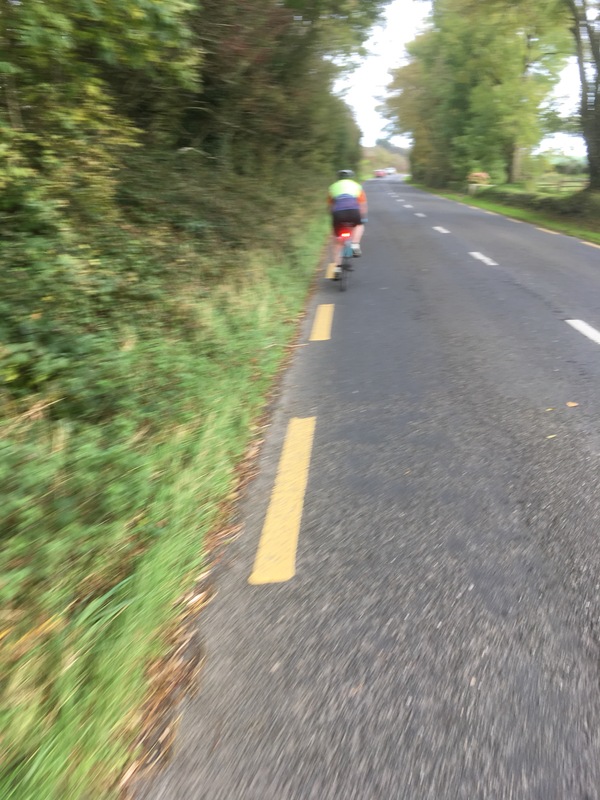 Strong headwind home on the Greenway to Durrow and very easy pace home from there. Back just before the rain.